Soal Narrative Text, Soal, Jawaban "Six Text" | 2014 - A farmer came across a bird with a broken wing. He picked it up, took it home and looked after it lovingly, even though his wife complained bitterly about his wasting too much time on the creature. After some time, the wing mended and, because the bird did not want the farmer to have kept on arguing with his wife all the time, it decided to go back to its nest. 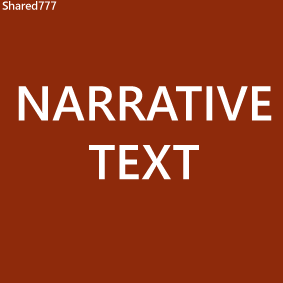 | Soal Narrative Text, Soal, Jawaban "Six Text"